What is Occupational Therapy for Hypermobility? 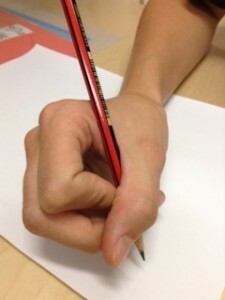 An Occupational Therapist can assess and provide specialised pens/pencil grips, hand/ finger splints, and angled desktops, which minimise pain and fatigue during handwriting tasks. Technology may also be considered. 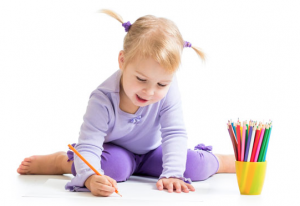 Advice can be provided to improve the quality and performance of fine motor and self care skills. Specific hand and arm exercises may be recommended with the aim of increasing muscle strength and endurance. Assessment for Disability Provisions for the Higher School Certificate and Naplan exams can assist students to minimise the impact of their joint hypermobility on their academic performance. Specialist Hypermobility Clinic, Pre-school, School & Home visits will be arranged as required.